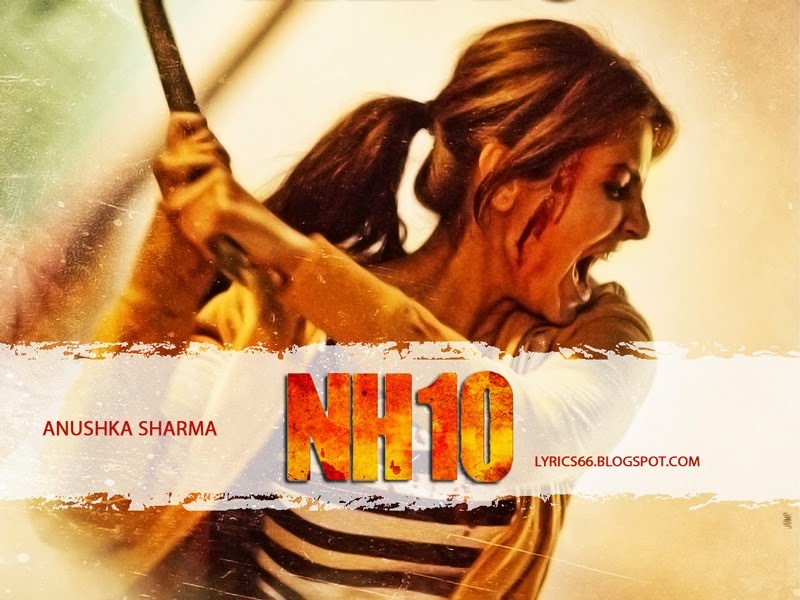 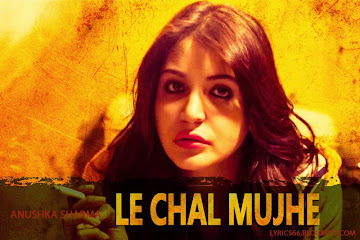 Le chal mujhe from the Movie NH 10 :- The song Le chal mujhe is a very nice song, sad version and had a great lyrics experience. The song has three versions - male version by Mohit Chauhan, female version by Shilpa Rao and a reprise version sung by Arijit Singh. 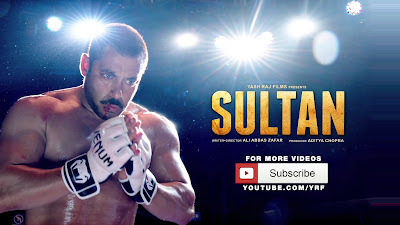 Yahaan se door.. yahaan se door..